This selection of free printables for Christmas has been hand made with care and tested out to provide good results every time. The ideas have grown out of my memories of simple Christmas activities that required more creativity than money - but they reap great rewards in smile value. Our paper toys and printable Christmas ornaments are designed as ideal printable crafts for children (with adult supervision). They make wonderful cut-and-paste activities for children's groups, home school or classrooms. Additional supplies that you need are minimal -- scissors, glue - and crayons, if you choose the blank versions to color. What could be easier or cheaper? Vintage Christmas designs provide a touch of elegance for these printable Christmas money cards. New designs have been added, so you can choose from three horizontal cards or three vertical cards; our printable envelopes fit all the cards. Perfect way to give money, gift certificate - or even printable chore coupons for time-saving treats you will provide later. 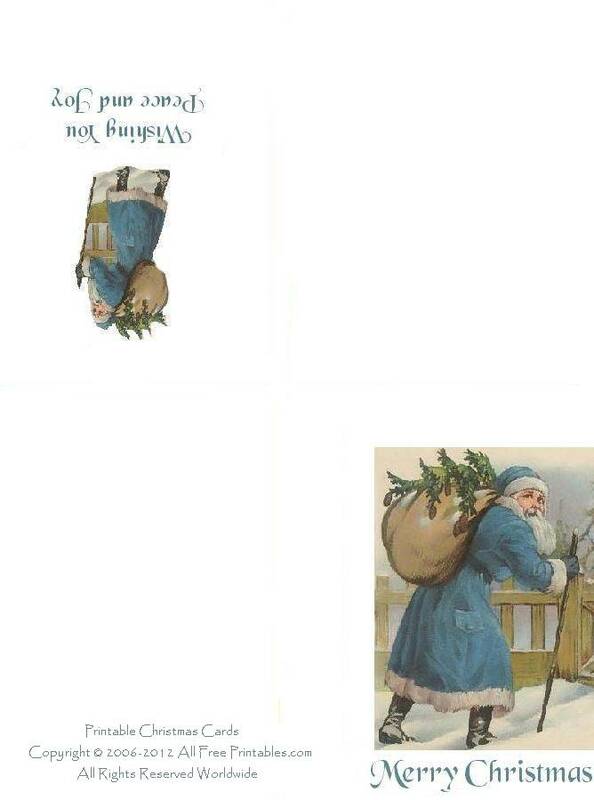 Our new printable vintage Christmas cards are four-fold cards that print on one page, and then are folded into four quarters. 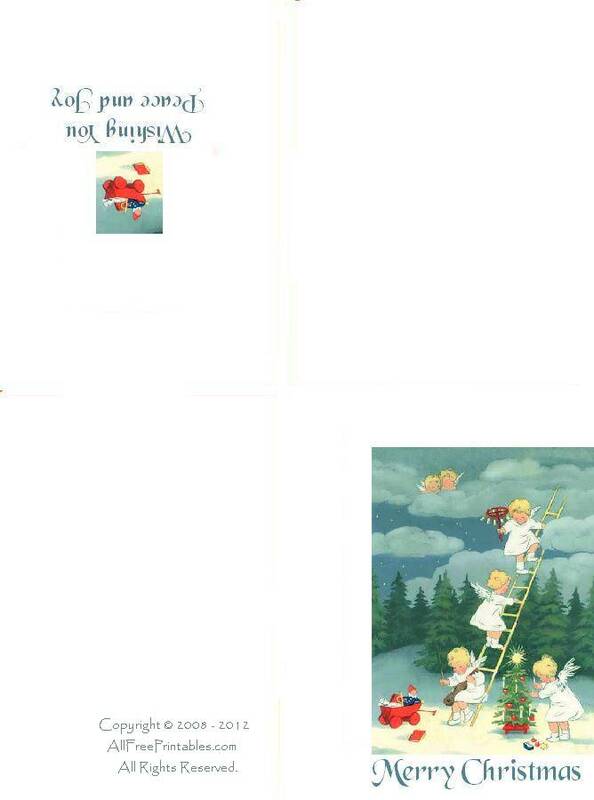 The vintage images are folded to the front, with a smaller version of the image inside with the message "Wishing You Peace and Joy." We even have a free printable envelope to fit the cards! 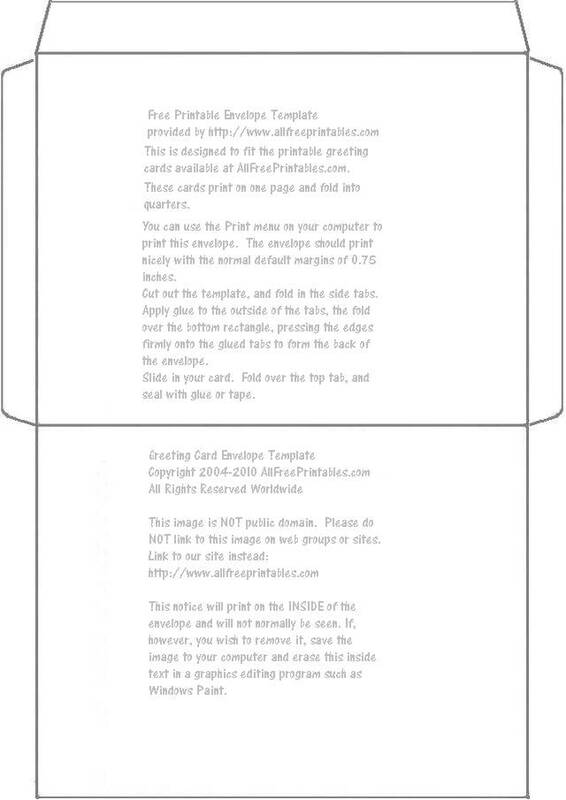 Just select one of the three card designs shown here to access the printable version of that card. Free Printable "Homemade" Gift Tags! If you make a lot of homemade gifts for Christmas, you might appreciate this collection of free printable gift tags. Each one says "Merry Christmas...To...Homemade for you by.....with a space for your name. There are two tags each of seven designs. Now this little fella is lots of fun! All the elements except for the twig broom handle are included on a single printable page. Just cut out and assemble to make a charming paper snowman model! Choose from a decorated Christmas tree or blank version to color. Each printable 3D Christmas tree page includes five segments of the tree to cut out and glue together to make a paper model that will stand alone. Add glitter and thread to use this free printable as a Christmas tree decoration. This is the latest in our series of children's activity books, printable on a single page. 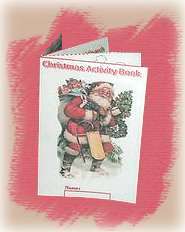 Each one includes a variety of activities - this Christmas activity book includes a Christmas maze, word search, spot the difference pictures and a coloring page. Just follow the step-by-step photos on the instruction page to print, cut and fold! 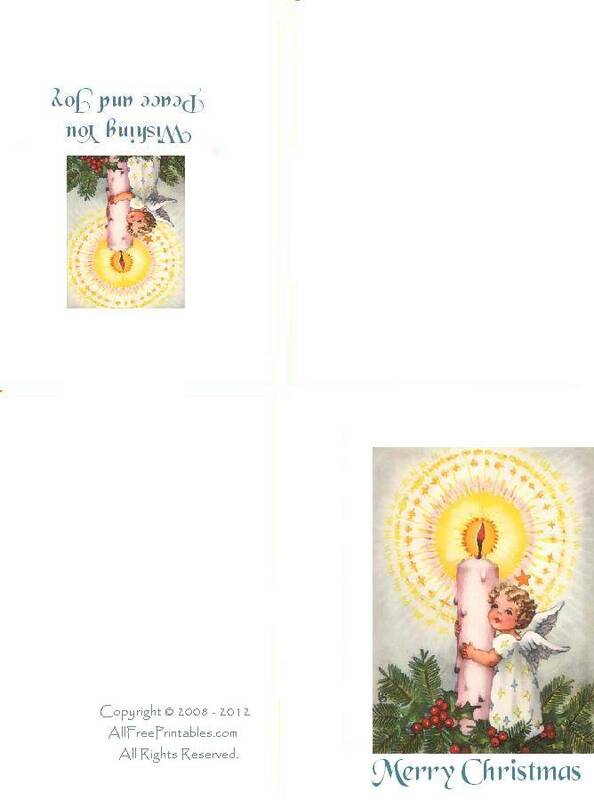 Two free Christmas printables are shown in this photo. Paper Santa page, print 6 paper Santa ornaments all on one sheet - three full-color versions ready to cut out and glue, and three more for you to color. On the Paper Choir page, print 6 choir singers to stand up or hang on the tree. Again, you'll find three printable Christmas choir singers in full color, ready to cut out, with three more ready for you to decorate.